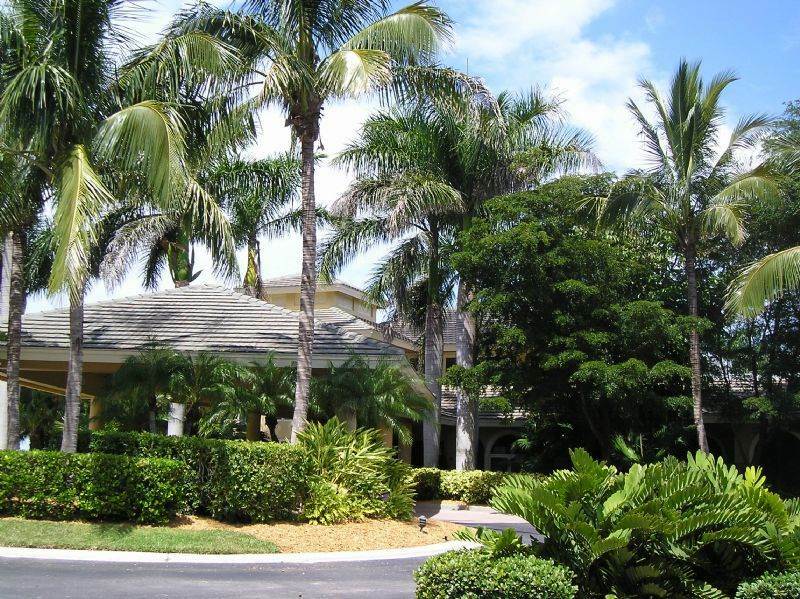 Beautiful view of back bay, sunsets and nighttime lights from your screened lanai Princeton Place is in the gated community of Wiggins Bay. 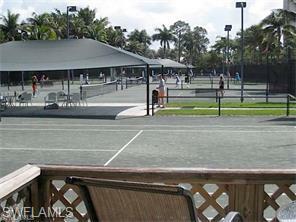 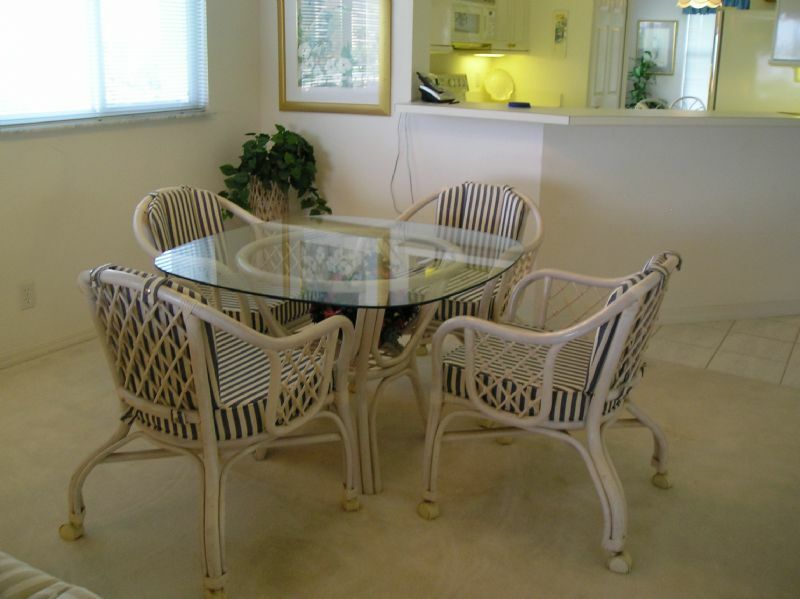 Condo includes membership in the Tarpon Cove Club with its renovated clubhouse and restaurant tennis courts, fitness center and beach shuttle. 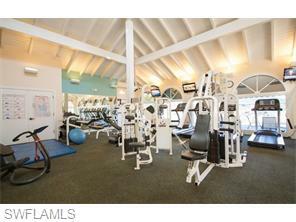 For additional information contact Marni Ryder at 239-262-4242 or marni.ryder@premiersir.com. 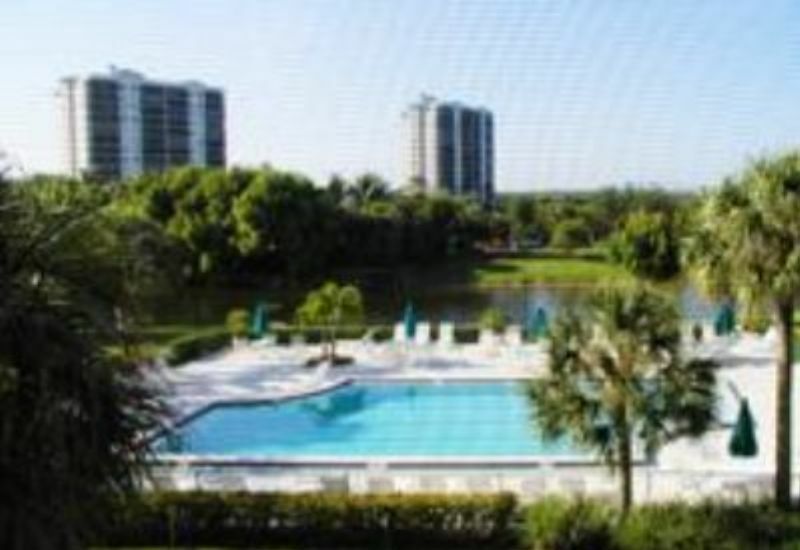 Please contact me with information regarding Princeton Place One.